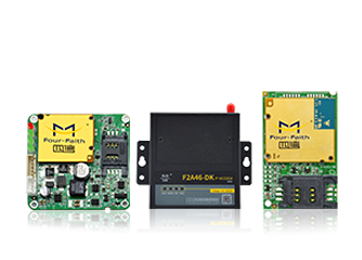 Four-Faith LoRa module is a kind of embedded device that provides data transfer function by LoRa network. 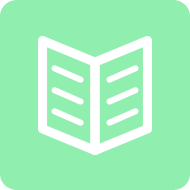 It provides ultra-long range spread spectrum communication. 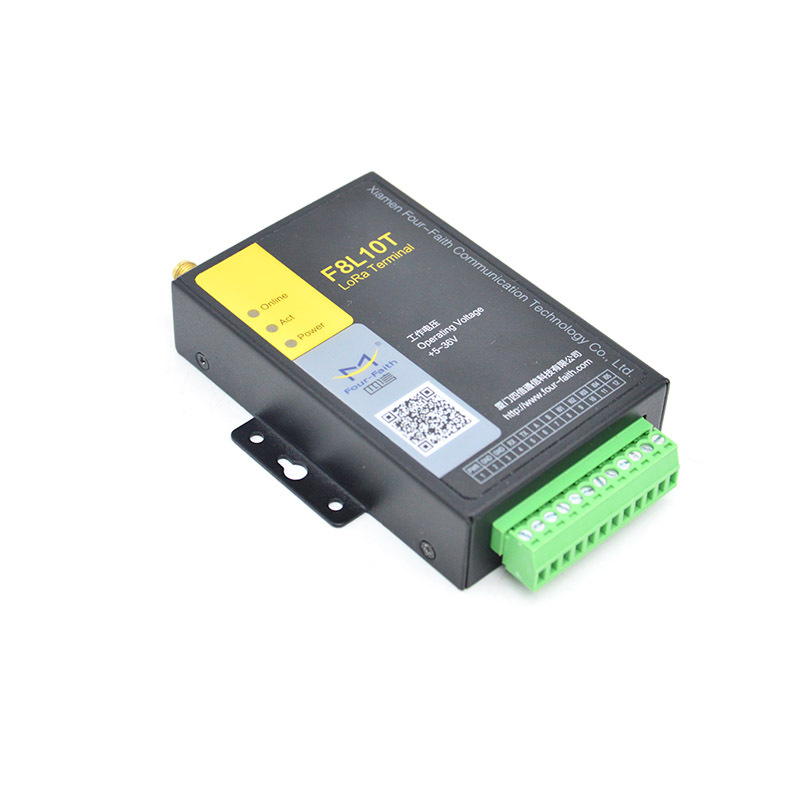 The product uses high-performance industrial-grade LoRa solution, support transparent data transmission function; low power consumption design, the lowest working current can less than 2uA; supply multil I/O channels, compatible analog inputs and pulse input counters. 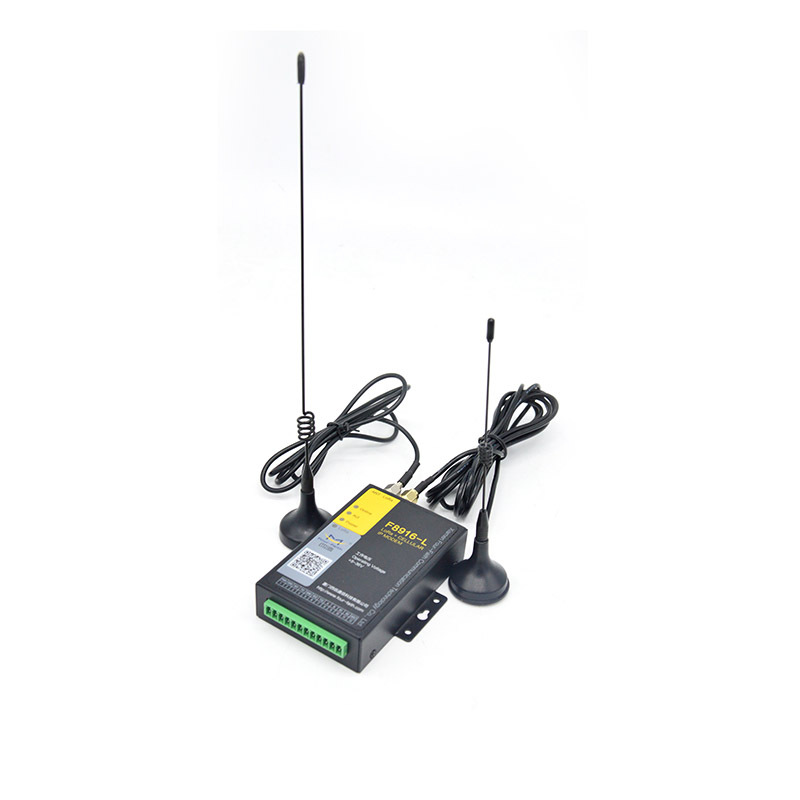 These LoRa module and LoRa terminal has been widely used on M2M fields, such as electric power, intelligent traffic, wireless metering, industrial automation, telemetry, water supply, environment protection, weather, and so on. 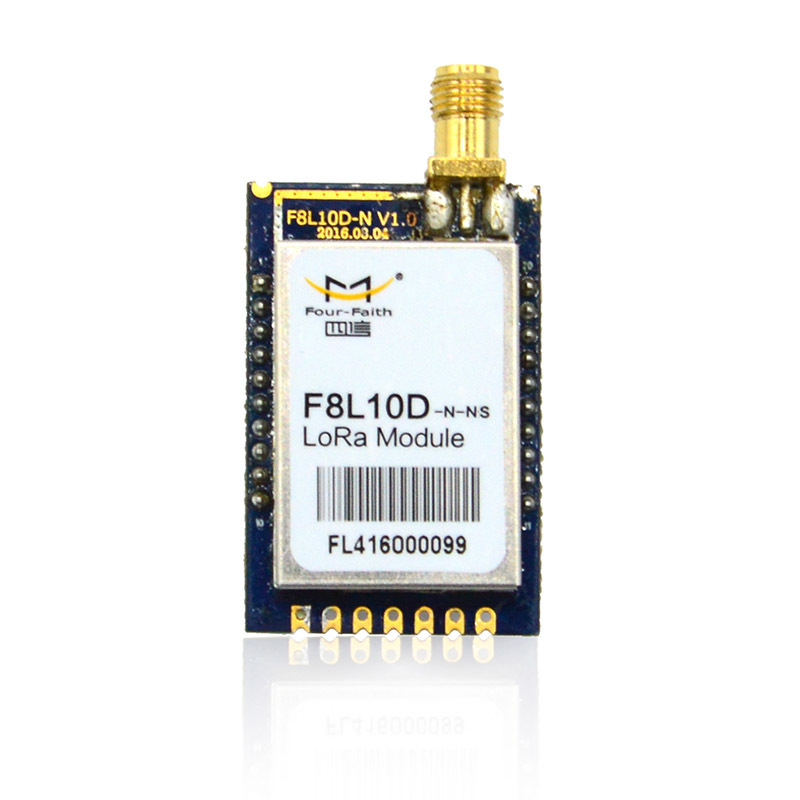 F8L10D LoRa module is a kind of embedded device that provides data transfer function by LoRa network. 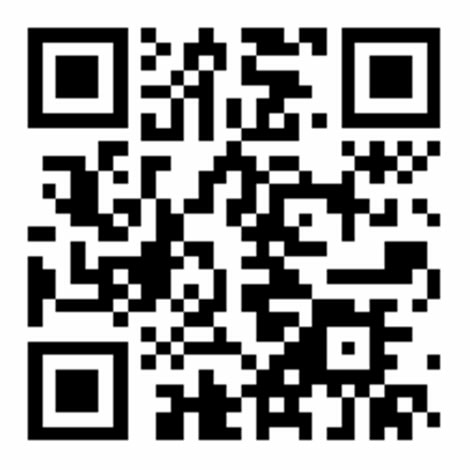 It provides ultra-long range spread spectrum communication. 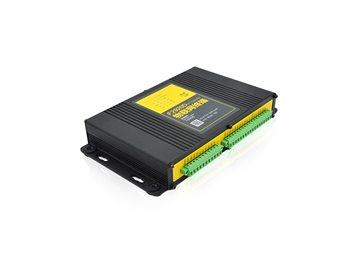 The product uses high-performance industrial-grade LoRa solution,support transparent data transmission function; low power consumption design, the lowest working current can less than 2uA; supply multil I/O channels, compatible analog inputs and pulse input counters. 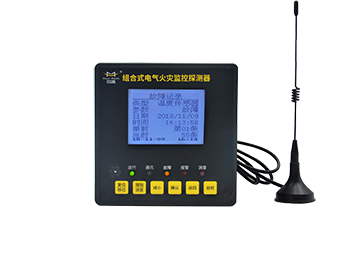 It has been widely used on M2M fields, such as electric power, intelligent trafic, wireless metering, industrial automation, telemetry, water supply, environment protection, weather, and so on. 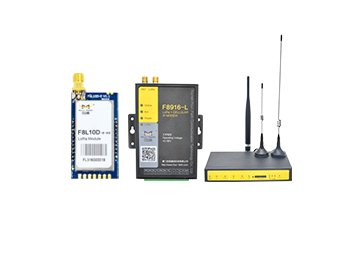 F8L10T LoRa data transmission terminal is a wireless data transmission terminal based on LoRa spread spectrum technology. At the same time using Lora wireless transmission technology for short distance data transmission. 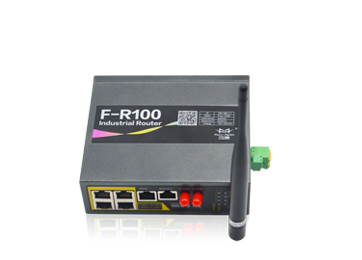 This product adopts industrial grade Lora scheme with high performance, based on embedded real-time operating system as the software platform, while providing RS232 and RS485 (or RS422) interface, can be directly connected to the serial device, realize the transparent data transmission function; low power design, lowest power consumption is less than 5ma@ 12VDC; 5 i/o, can achieve the digital input output, analog input, pulse counting function. 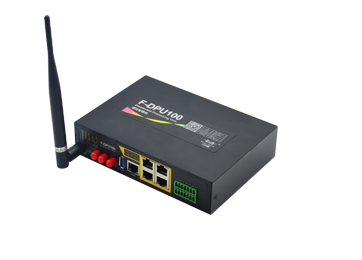 F8916-L Series IP MODEM is a kind of cellular terminal device that provides data transfer by public cellular network. At the same time using Lora wireless transmission technology for short distance data transmission. 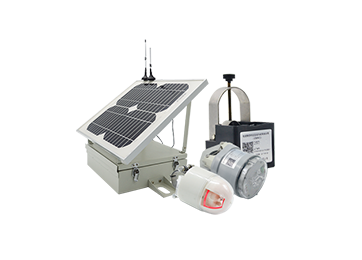 It adopts high-powered industrial 32 bits CPU and embedded real time operating system. 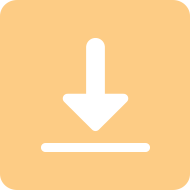 It supports RS232 and RS485 (or RS422) port that can conveniently and transparently connect one device to a cellular network, allowing you to connect to your existing serial devices with only basic configuration. It has low power consumption states in which the power consumption could be lower than 5mA@12VDC. 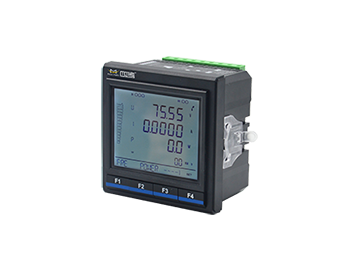 It has compatible digital I/O channel, ADC, input pulse counter and pulse wave output function. 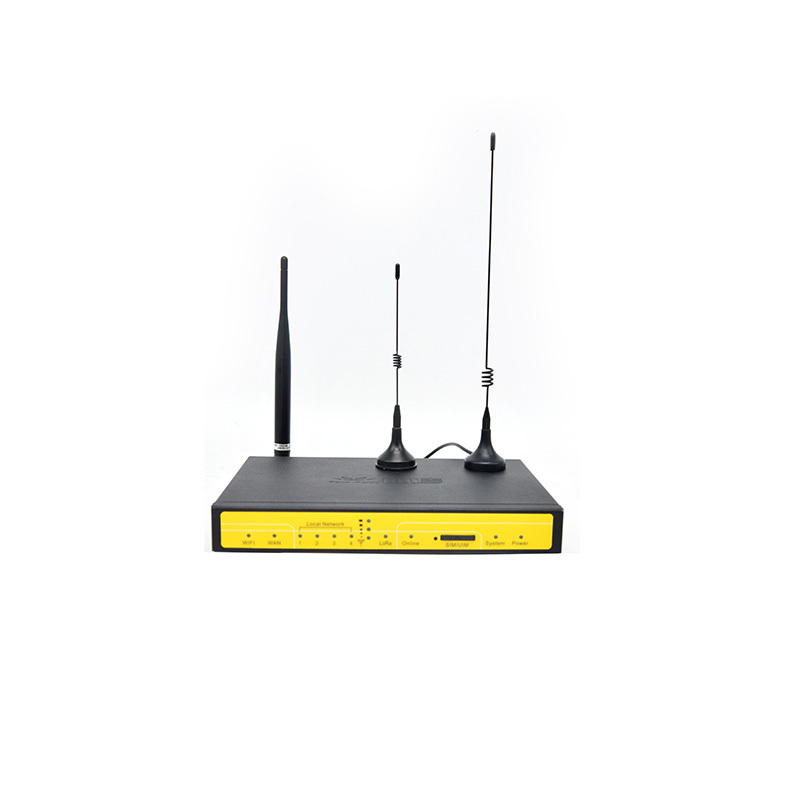 F8926-L Series Router is a kind of cellular terminal device that provides large data transfer function by public GPRS/CDMA/WCDMA/EVDO/LTE network.At the same time using LoRa wireless transmission technology for short distance data transmission. 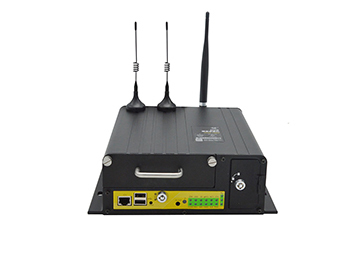 It adopts high-powered industrial 32-bits CPU and embedded real time operating system.It supports RS232 (or RS485/RS422), Ethernet and WIFI port that can conveniently and transparently connect one device to a cellular network, allowing you to connect to your existing serial, Ethernet and WIFI devices with only basic configuration. 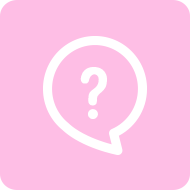 The Lora gateway has been widely used on M2M fields, such as intelligent transportation, smart grid, industrial automation, telemetry, water supply, environment protection, post, weather, and so on. 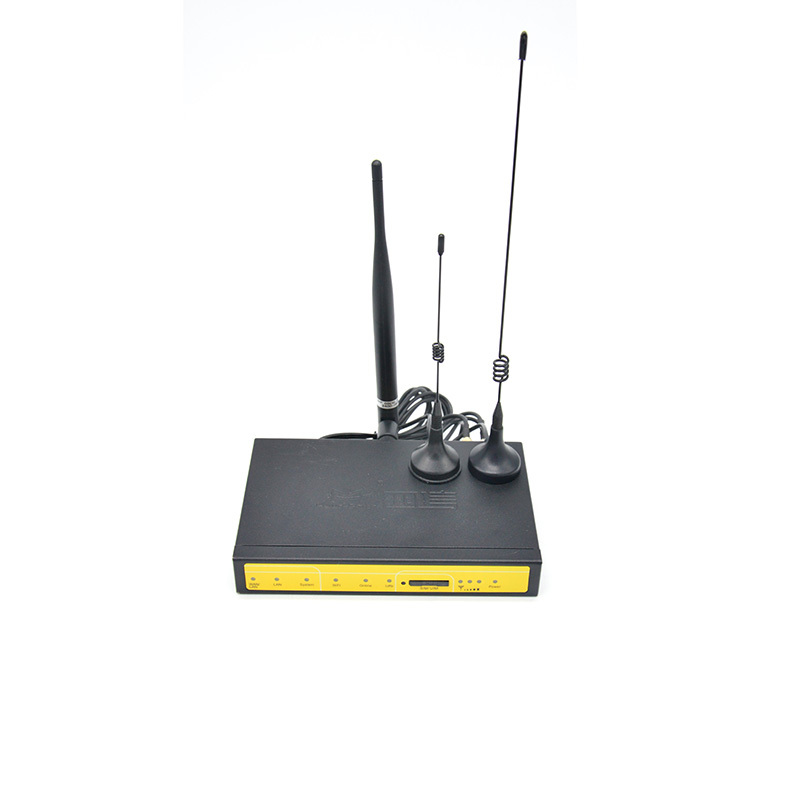 F8936-L Series Router is a kind of cellular terminal device that provides large data transfer function by public GPRS/CDMA/WCDMA/EVDO/LTE network. At the same time using LoRa iot wireless transmission technology for short distance data transmission. 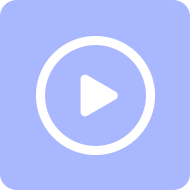 It adopts high-powered industrial 32-bits CPU and embedded real time operating system. 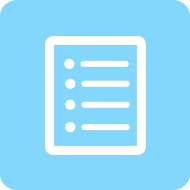 It supports RS232 (or RS485/RS422), Ethernet and WIFI port that can conveniently and transparently connect one device to a cellular network, allowing you to connect to your existing serial, Ethernet and WIFI devices with only basic configuration. It has been widely used on M2M fields, such as intelligent transportation, smart grid, industrial automation, telemetry, water supply, environment protection, post, weather, and so on.